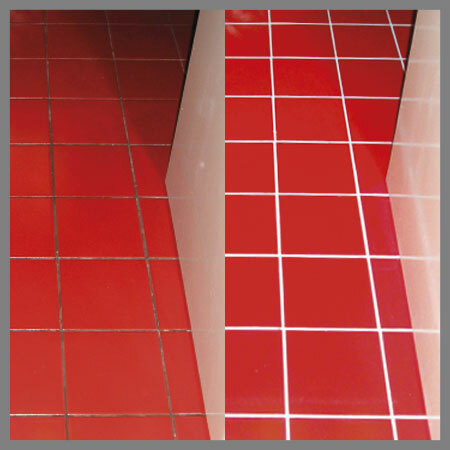 Deep cleaning tile and grout in all residential and commercial situations. Floor tiles in kitchens, dining rooms, hallways and around swimming pools will all benefit. We clean man-made and natural stone tiles.